Come and learn the art of printing with plants! 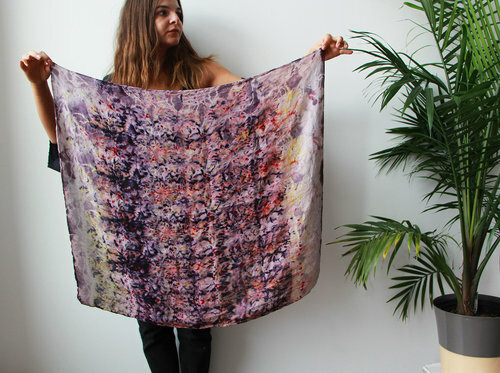 You'll create your very own unique plant printed silk piece to wear on your body or adorn your home with. And since this process requires a bit of waiting around included in your ticket price are the materials for and the instructions on how to make your very own flower press. This event is BYOF (bring your own flowers) if you happen to have some plant material that you want to incorporate into either process. We will supply plants as well.